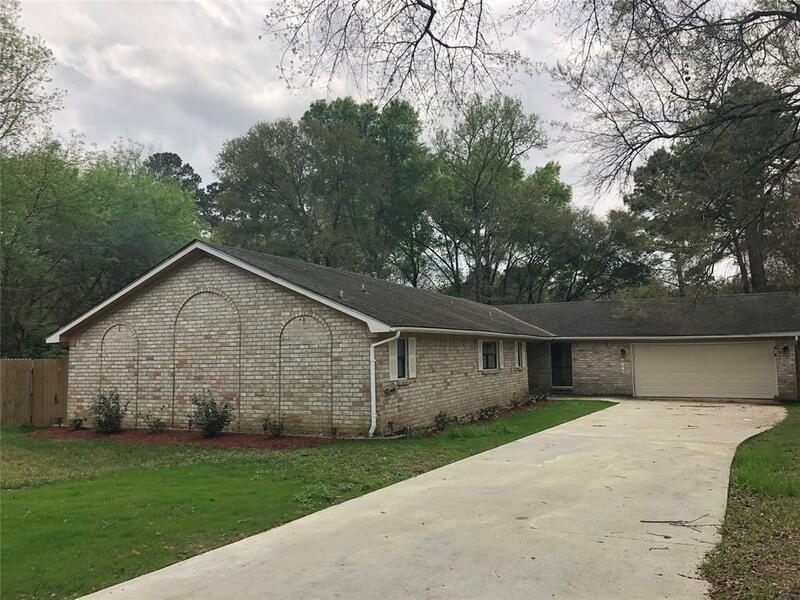 816 Glen Hollow Drive Drive, Conroe, TX 77385 (MLS #31739237) :: TEXdot Realtors, Inc.
Beautiful home, located in the peaceful Riverbrook- Forest Hills. 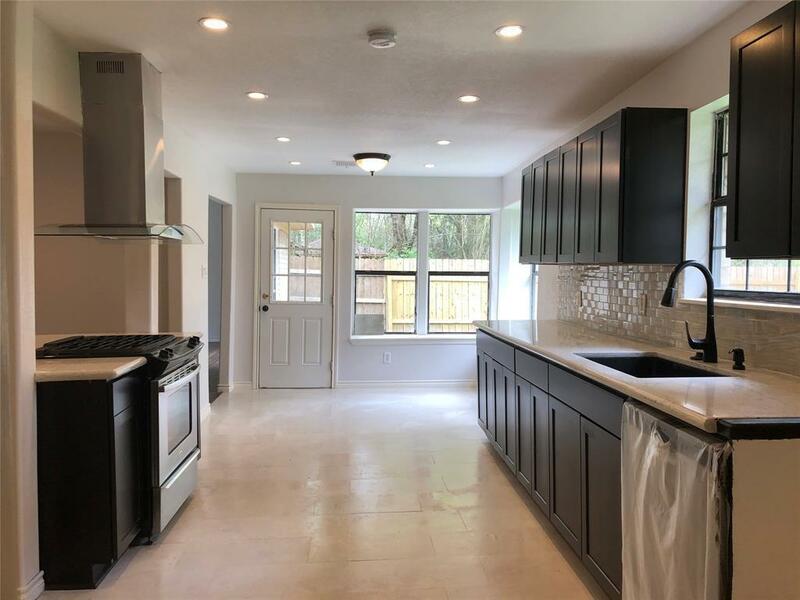 This home was completely remodeled. 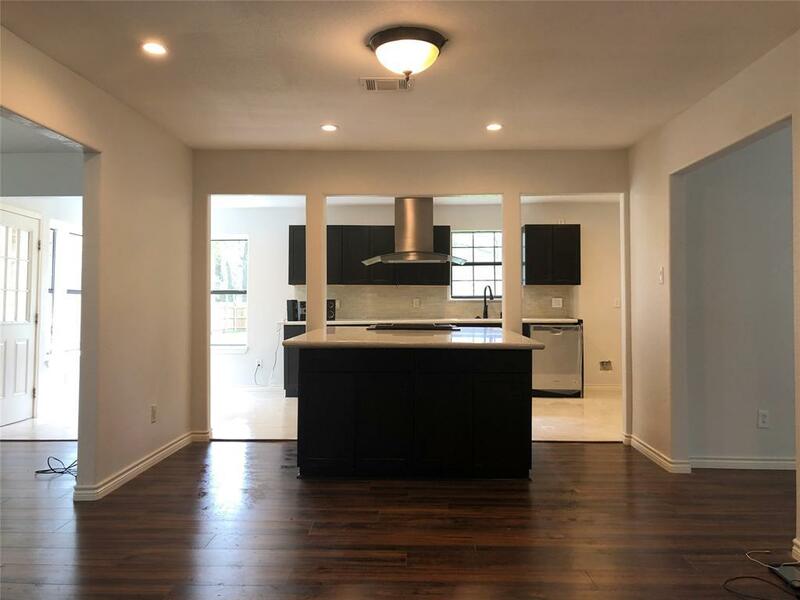 It features a nice and spacious floor plan, an updated kitchen with new cabinets, new stainless steel appliances, Quartz countertops, Breakfast area, Formal dining, Formal family room with chimney, Large master bedroom suite, new floors, new interior painting, updated bathrooms, new electrical and plumbing fixtures. One of the largest lot in the neighborhood. 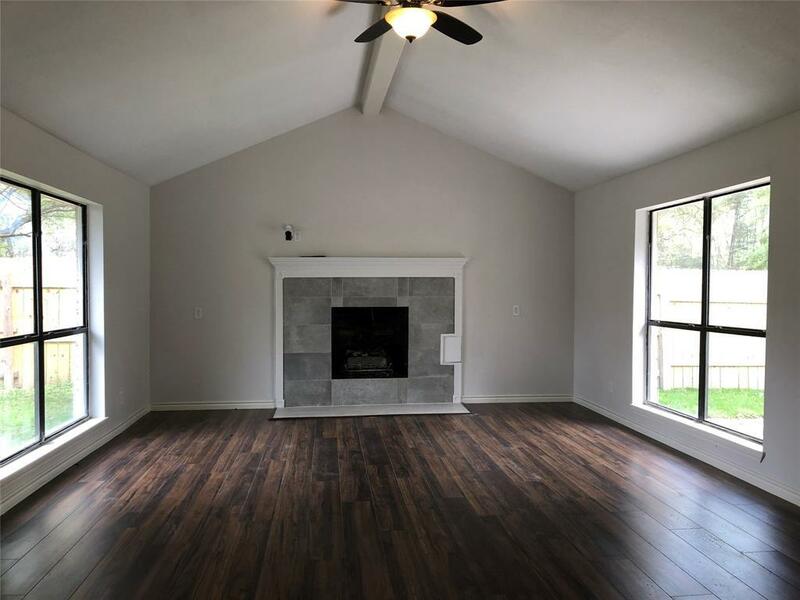 Easy access to I-45 and conveniently located near The Woodlands Mall, Market St., and all its great entertainment. Great School District! Listing courtesy of Pearl Realty.